Salt Lake City, UT. – Express Employment Professionals, the premier staffing agency in Salt Lake City, UT, recently received Inavero’s Best of Staffing® Talent Award for their outstanding performance with helping those seeking employment. Inavero worked with CareerBuilder to present this year’s Best of Staffing Talent Award to the leading employment agency. Agencies were given ratings from the employed individuals they helped find jobs which were then used to determine the winner. Express’ efforts to make positive impacts for their candidates solidified their place as one of the most successful agencies to find employment in Salt Lake City, UT. “We would never be in this position if it wasn’t for our candidates. We owe them a lot and our appreciation knows no bounds,” Express Salt Lake City Franchisee Leslie Hackett said. Approximately 71 percent of the talent that comes from Express goes back to give them nine out of 10 ratings, a figure much higher than the industry average. Candidates that originate from winning agencies like Express, are over three times more likely to be happy with the service provided as opposed to those coming from non-winning agencies. Award winners make up less than two percent of eligible agencies, so Express was pleased with the results. “Our office views this as a company-wide achievement. This wouldn’t be possible if each office wasn’t passionate about the work they do,” said Hackett. “Staffing firms give top companies a competitive advantage as they search for talent in North America,” said Eric Gregg, Inavero's CEO. With over 770 different locations placed throughout Canada, the United States, and South Africa, Express has made sure a job is never too far away. The employment agency stays true to their mission of employing as many people as possible. 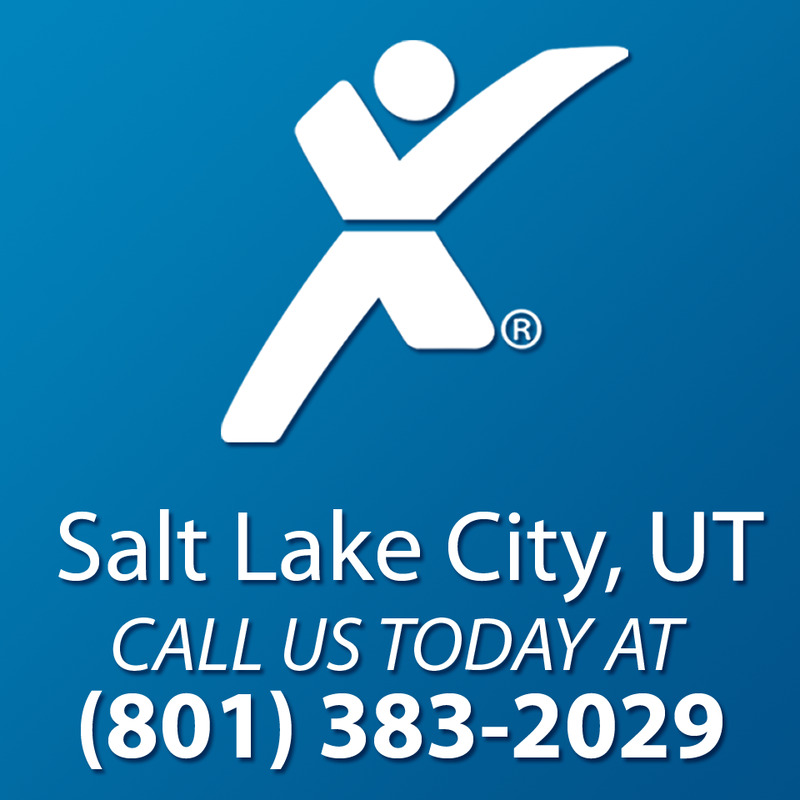 The Salt Lake City Express Employment Professionals franchise has been in operation since 2012 and serves the Salt Lake City and Taylorsville areas with temporary help and direct hire employees in a variety of fields, including business, commercial, administrative, professional, and more. The Salt Lake City Express office is located at 124 S 400 E, Ste. 350, Salt Lake City, UT 84111 and serves the Salt Lake City area. Local businesses and applicants are encouraged to stop by, visit www.expresspros.com/SaltLakeCityUT or call (801) 383-2029.